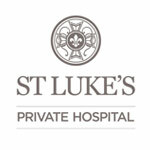 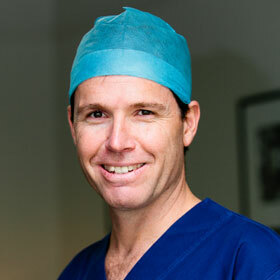 Sydney Orthopaedic Centre is comprised of 6 leading Sydney orthopaedic specialists. 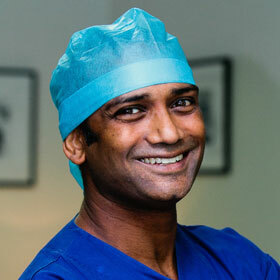 We treat general orthopaedic & sports medicine conditions using the latest technology and treatment options. 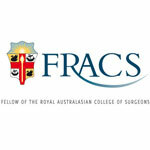 Please click on each surgeons profile to find out more about them and make an appointment. 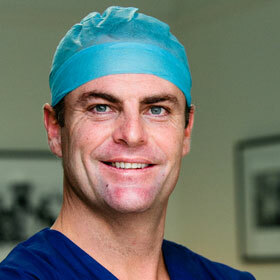 Seeing an orthopaedic specialist should be a positive experience. 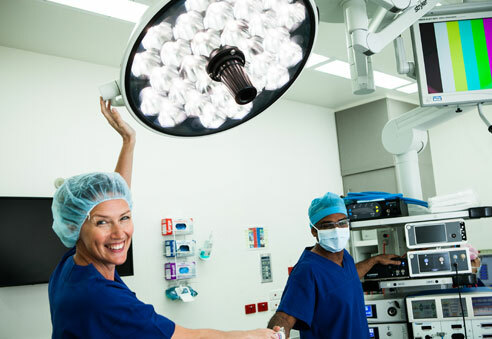 Whether you need to see a hip replacement surgeon or a foot and ankle surgeon your experience at Sydney Orthopaedic Centre will be a thorough and caring one. 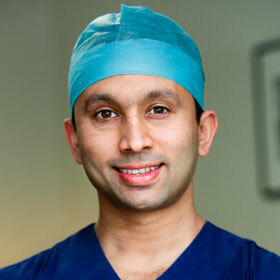 Feel free to browse our surgeons and see if their sub-speciality suits your condition. 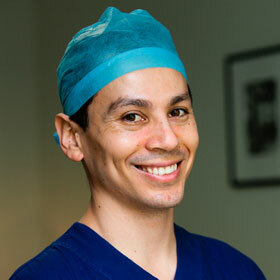 You may have a sporting injury, you may need a knee replacement or you may need to address that painful shoulder or elbow. 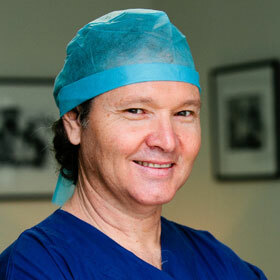 The specialists at Sydney Orthopaedic Centre are here for you to help you get back to the important things in life.